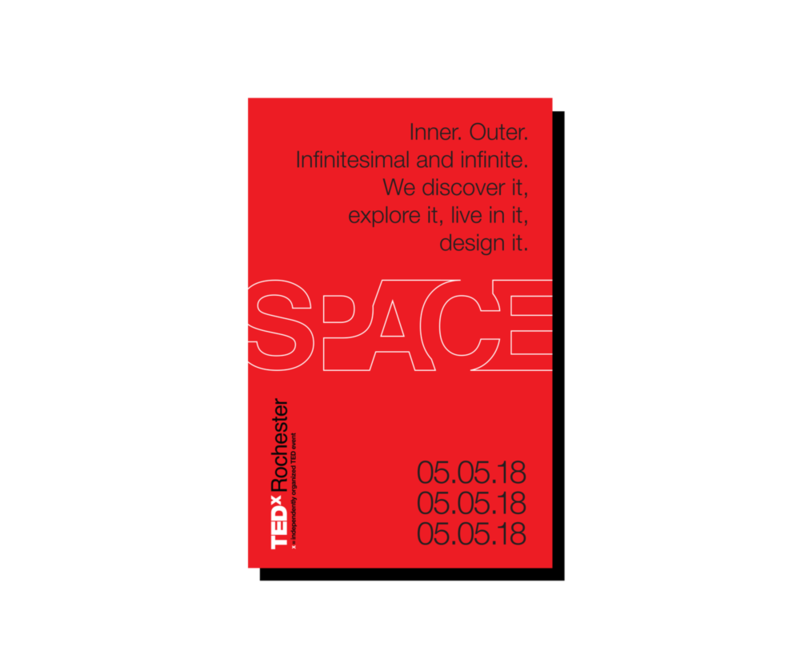 We discover it, explore it, live in it, design it. Honey, should we meet the neighbors? What Does a Female Future Look Like in Our Cities? Learn more about the 2018 event in this PDF.